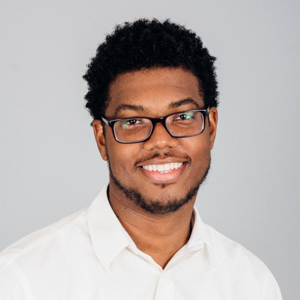 There’s a staggering disconnect in Delaware public schools between the diversity represented among our students and the folks who lead our classrooms. One in five students are Hispanic, for instance, but just 2 percent of their teachers are. We can change that—and students can lead the way. 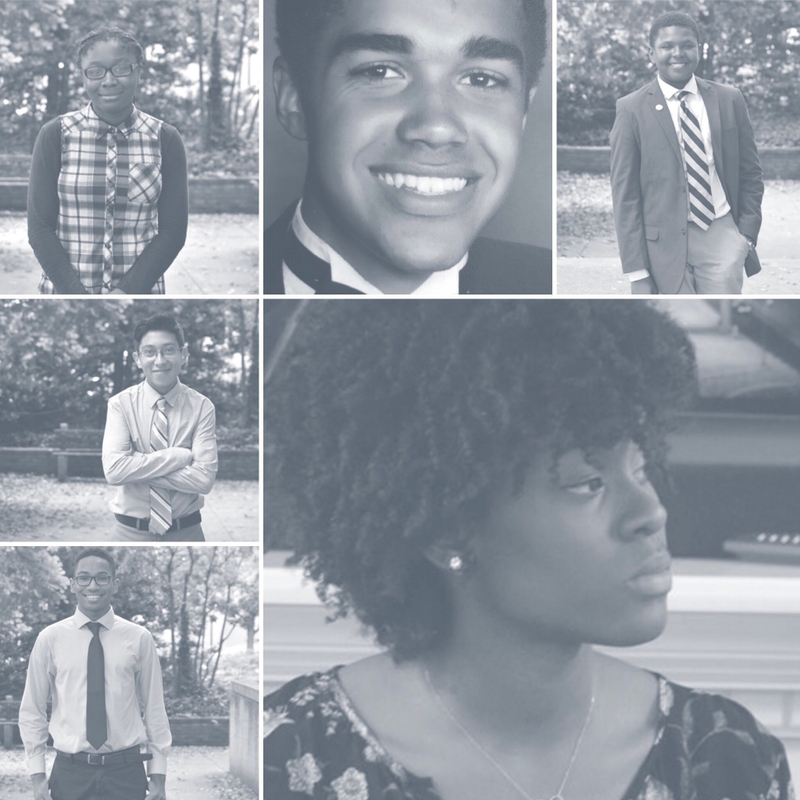 On Friday, June 15, you’re invited to join a free community conversation with the Delaware Youth Advocacy Council: an ambitious group of high schoolers with a well-researched plan for putting diverse teachers at the front of the class. June 15, 2018 from 6 to 7:30 p.m.
At the event, the Youth Advocacy Council will unveil its first report, called REPRESENTED: A Student-Led Agenda to Increase Teacher Diversity. It’s the culmination of a year’s work, and hundreds of conversations with peers, teachers, policymakers and community leaders. What’s the Youth Advocacy Council? Gabrielle Thomas created the program as a statewide forum for high school students to learn about education policy—and how to lead their own winning advocacy campaigns to improve Delaware schools. During a 12-month training program, they learn important civic engagement strategies to leverage effective campaigns for social change. This group’s focus: understanding why there aren’t more teachers of color in our public school classrooms, why that’s bad for all kids, and what can be done to solve the problem. In REPRESENTED, the council digs into the diversity crisis and puts forth a series of well-researched policy recommendations—including successful approaches from other states that face the same disproportionate levels of representation in the teaching force. I hope you’ll join us and hear what our students have to say. 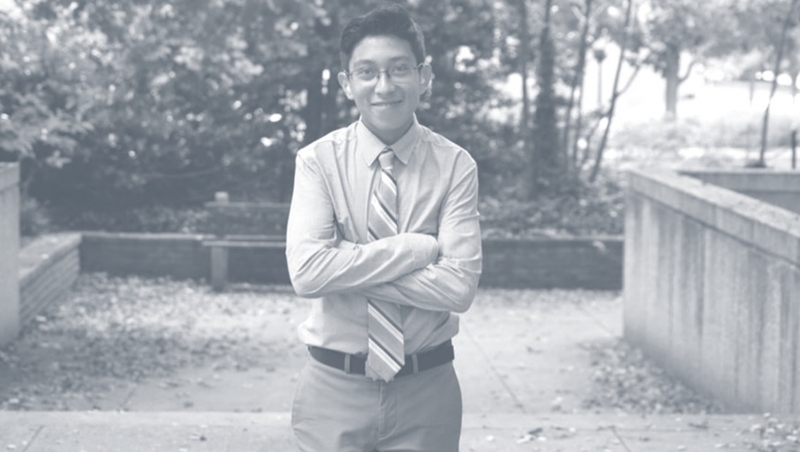 The mission of the Youth Advocacy Council is to empower and prioritize student voice in a way that is adaptive to the times and holds the community accountable to our overall vision of equity. Delaware high schoolers are encouraged to learn more about the program by contacting Thomas at gabriellethomas22@gmail.com or (484) 888-5932. Leaders and policy makers in education are also encouraged to schedule a meeting with our YAC members or attend any of our training sessions. The group measures success based on increased knowledge of civics and government, the state of education in Delaware and how to successfully lead an advocacy movement, from strong public speaking to policy drafting and research. Council members have spoken at education conferences, advocated for school funding policies that are fair and transparent, and more. DelawareCAN is a proud and excited partner of the Youth Advocacy Council, and we’re especially excited to share REPRESENTED with the community. When it comes to making better public schools, we should be listening to the people we built our schools for.